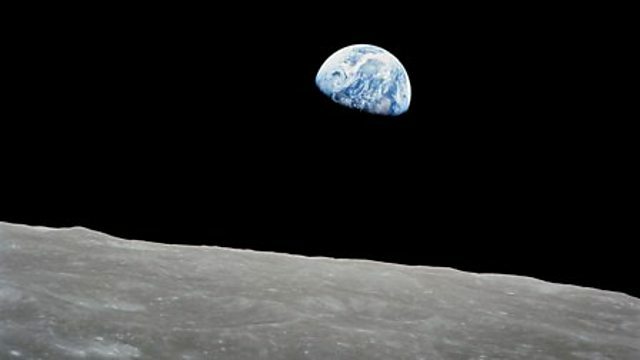 The biggest audience in TV history watched NASA's Apollo 8 mission beam back the first pictures from an orbit around the moon at Christmas 1968. The broadcast captured the world's imagination and put the Americans ahead of the Soviet Union in the Cold War battle to make the first lunar landing. Simon Watts talks to Apollo 8 commander, Frank Borman.